1st Buyer could not confirm their financing! So here&apos;s your opportunity! Perfect Cottage, perfect setting! 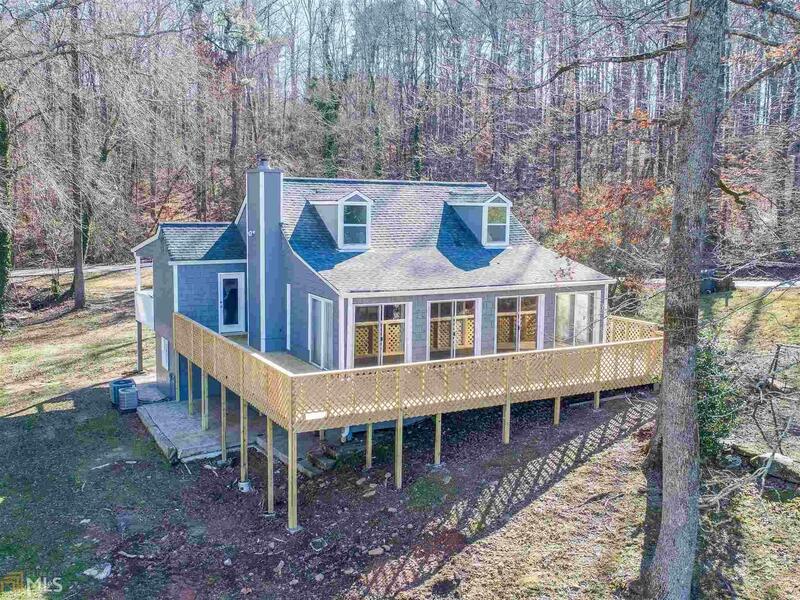 3/2 with sunroom overlooking your wrap around deck and the lake. Live a Stay-Cation! Home is for boating, fishing, relaxing like you&apos;re miles away from civilization yet your close to I-20 and Atlanta and all the shops and restaurants that Conyers has to offer. Home has new cedar shaker siding, new deck, freshly painted interior/exterior, new SS appliances. Private lake for owners only, jet skis motor boats and pontoons welcome! Dual heating/air, just the perfect place to retire, or 2nd home or new couple - anyone and everyone will want this jewel! Directions: I-20e To Exit 82, Turn Left Onto 138, Left On Hi-Rock, Right On East Lake - Home Is On The Left.